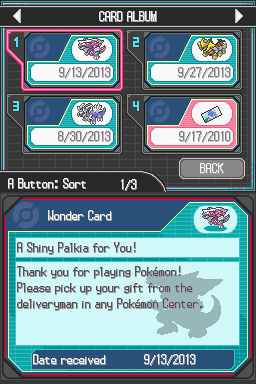 A Shiny Palkia for You! 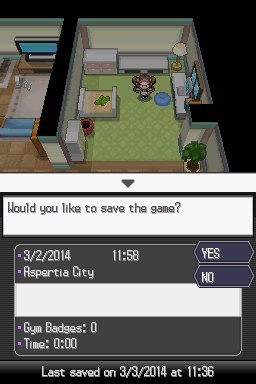 A Shiny Giratina for You! A Shiny Dialga for You! 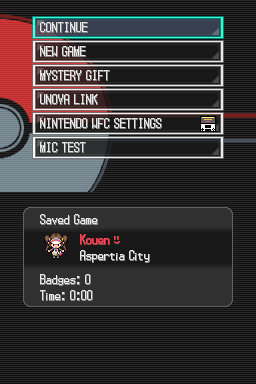 PKMN B2 US DLC Save Kouen 1.0 NEWEST!